The Combustion Institute office continues to expand to meet the needs of our members and to support and promote the advancement of combustion research and science. We are very excited to welcome two new staff members to our CI Office Team. Renny Tassari joins us as our new Office Manager. Renny comes to us with over 25 years of administrative and office management experience. While she is formally trained as a lawyer, the bulk of her experience rests in the successful running of multi-physician medical practices. Through her training, Renny has developed strong leadership skills and excels at facilitating team building and an open work environment. One of her greatest passions is assessing organizational and situational challenges and formulating solutions. Renny looks forward to working with all CI members to support the research and development of combustion technology. Katy Petrashune recently came on board as our Website Facilitator. Katy is passionate about enhancing business communication across channels and facilitating the development of professional relationships. Katy brings unique perspectives to the team as she has lived and worked in the Silicon Valley, Manila, Hong Kong, and now Pittsburgh. She is excited to have the opportunity to develop CI’s website and other online communication networks to enhance the CI office’s administration and to optimize interaction with members. Outside of work, Katy volunteers with the City of Pittsburgh's Community Emergency Response Team, races dragon boats with the Pittsburgh Paddlefish, and explores Pittsburgh's steampunk neighborhoods on long urban hikes. We are grateful for their willingness to serve and look forward to their advice and assistance as we continue the production of CNF. The print run for PROCI, Volume 37 is now ready. 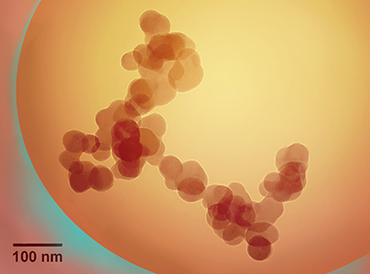 After a record number of submissions, the newest volume will contain over 630 papers. Elsevier will ship the printed volumes to those who ordered, by the end of January 2019. If you do not receive your printed copy by early March, please contact the CI Office for assistance. The US National Combustion Meeting, organized by the joint US Sections of The Combustion Institute and hosted by Caltech, USC, and the Western States Section, will convene 24 March through 27 March 2019 in Pasedena, CA, USA. This online course describes the fundamental elements required to understand modern tools for combustion simulation and covers the first six chapters of the textbook Theoretical and numerical combustion by Poinsot and Veynante. The course is split into 6 weeks, from 1 April 2019 through 13 May 2019. The International Multidimensional Engine Modeling User's Group Meeting at the SAE Congress is organized in association with the Engine Research Center, University of Wisconsin-Madison and Michigan Technological University and will be held in Downtown Detroit, Michigan, USA on 8 April 2019. The 9th European Combustion Meeting (ECM 2019) will take place in Lisboa, Portugal from 14 April 2019 through 17 April 2019. The 9th International Seminar on Fire and Explosion Hazards, hosted by the Peter the Great St. Petersburg Polytechnic University (SPbPU) and the Gefest company, will convene 21 April through 26 April 2019 in St. Petersburg, Russia. 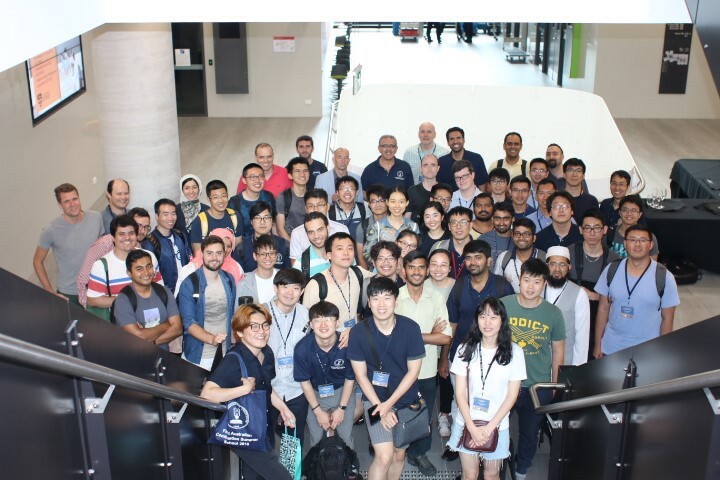 The ACSS-2018 First Australian Combustion Summer School was held at the University of Sydney from 16-21 December 2018. 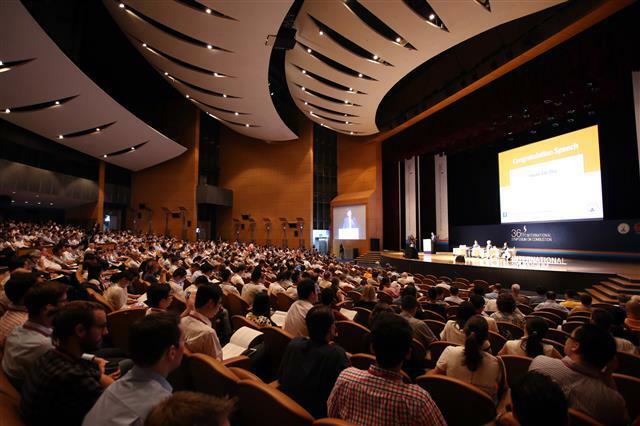 It was attended by 73 applicants from twelve countries. For more information and notes from the daily lectures visit the webpage. Additional information on each of the 2019 CI-SS programs will be distributed as it becomes available. Universities, sections, and other qualified organizations are encouraged to submit proposals. Please consult the guidelines or contact the CI office for more information. Proposals for 2020 Combustion Institute-Summer Schools are due 31 March 2019. We are pleased to announce the Distinguished Papers from the 37th Symposium in Dublin have been selected. These papers will now be reviewed by the Silver Medal Committee. Announcement of the medal selection will be made at the 38th Symposium in Adelaide in 2020. Congratulations to all of the authors! Watch for an email to down load the papers for free between the months of February and April. We appreciate the support of Elsevier in this effort to make these papers available, at no charge, to all of our members. As we begin the new year, the Program Co-Chairs and planning committee are hard at work to bring you an exciting agenda for the 2020 meeting in Adelaide, Australia. Timothy C. Lieuwen has been selected by the American Society of Mechanical Engineers to receive the 2018 George Westinghouse Gold Medal. Dr. Lieuwen was also named to the National Academy of Engineering and recognized as a Regents Professor at Georgia Tech in 2018. Click here to read more about Dr. Lieuwen's many achievements. Brian Patterson, Paul Schrader, Hope Michelsen, Scott Skeen, Lyle Pickett, and Rainer Dahms. The Combustion Society of Japan bestowed a number of major scientific awards during the 56th Symposium (Japanese) on Combustion held in Osaka Japan, 14-16 November 2018. The International Prize for distinguished contributions to the international and Japanese combustion research community was awarded to Yiguang Ju (Robert Porter Patterson Professor and The Director of Sustainable Energy Program, Princeton University, USA). The Distinguished Achievement Award was presented to Koichi Hayashi (Professor Emreritus, Aoyama Gakuin University) and to Saburo Yuasa (Visiting Professor, Tokyo Metropolitan University). Yoshito Umeda, Hiroshi Yamashita, Katsuo Asato, and Yuji Nakamura. 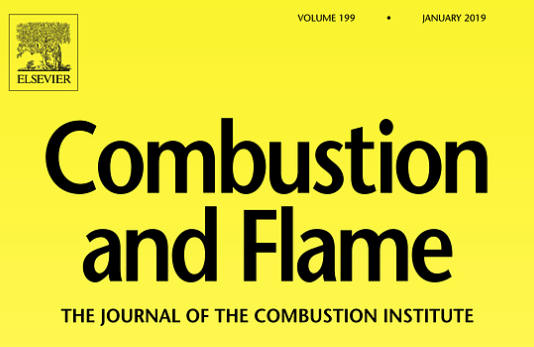 "Evaluation of Combustion Characteristics of Methane/Hydrogen Mixture by Counterflow Flames," Journal of the Combustion Society of Japan, Vol.60 No.191 (2018), pp. 53-64 (in Japanese). Woo Kyung Kim, Toshio Mogi, Kazunori Kuwana, and Ritsu Dobashi. "Self-similar propagation of expanding spherical flames in large scale gas explosions," Proceedings of the Combustion Institute, 2015. 35(2): pp. 2051-2058. Eiichi Takahashi, Akira Kuramochi, and Makihito Nishioka. "Turbulent flame propagation enhancement by application of dielectric barrier discharge to fuel-air mixtures," Combustion and Flame, 192 (2018): pp. 401-409. For the Development of Turbo-charged Gasoline Engine for Large Motorcycle: Satoaki Ichi, Hiroyuki Watanabe, Shohei Naruka, Kazuki Arima, and Masahito Saito (KAWASAKI Heavy Industries, Ltd.). Running diesel engines and gas turbines at high pressure to boost power output and efficiency is harmful for the environment. Burning fuel at high pressure can significantly change the soot particles that are produced, William Roberts from the KAUST Clean Combustion Research Center and his team have shown. Studying the factors affecting soot formation should lead to new ways to curb soot emissions, says Hafiz Amin, Research Associate at Imperial College London. Read the full article here. Purdue University researchers have devised a method of 3-D printing that can produce energetic materials with fine geometric features faster and with less expense than traditional methods, while also being safer and more environmentally friendly. Learn more on the purdue.edu website. MIT researchers are working on a myriad of technologies that reduce greenhouse gas emissions across every industry. 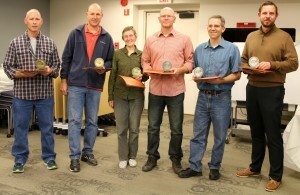 Many faculty are looking at sustainable energy. In addition to exploring sustainable forms of energy that do not require fossil fuels, a number of faculty members in MIT's Department of Mechanical Engineering are turning to technologies that store, capture, convert, and minimize greenhouse gas emissions using very different approaches. You can find the article by Mary Beth O'Leary here. 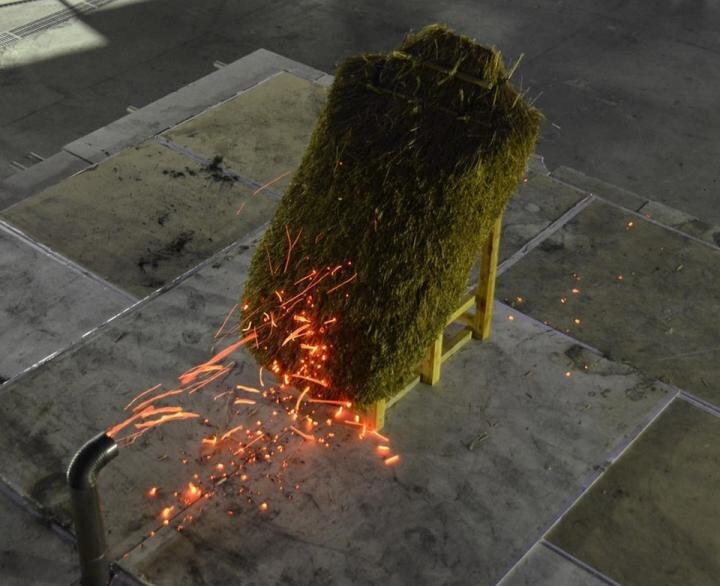 Fire researchers conducted special tests to learn how to protect thatched-roof structures from spreading fires. These first-ever tests were performed in Japan's National Research Institute of Fire and Disaster, using a firebrand generator in a wind facility specifically designed for fire experiments. More information and the full article can be found on the nist.gov website. Learn more about upcoming events hosted by CI Sections and other affiliated organizations. 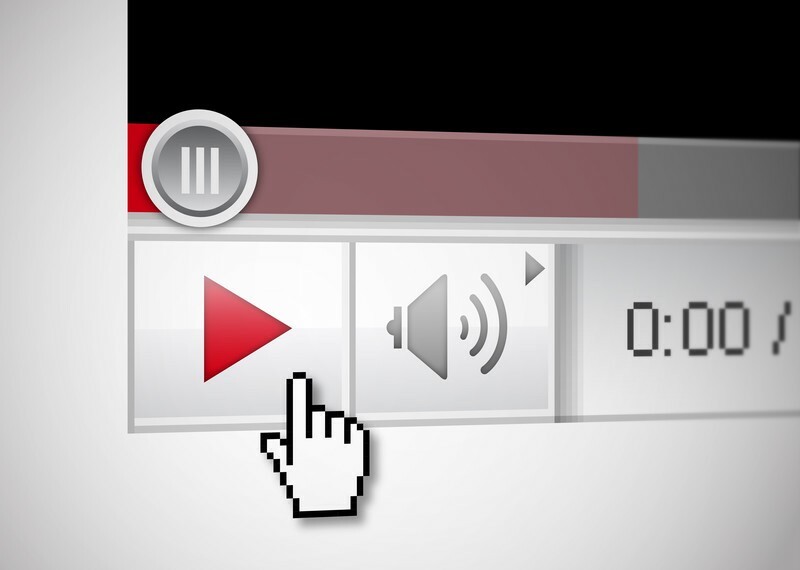 CI videos promote and disseminate significant contributions within our international combustion community. CI lists combustion job opportunities from industry, universities, governments, and other organizations. Have Combustion News to Share? 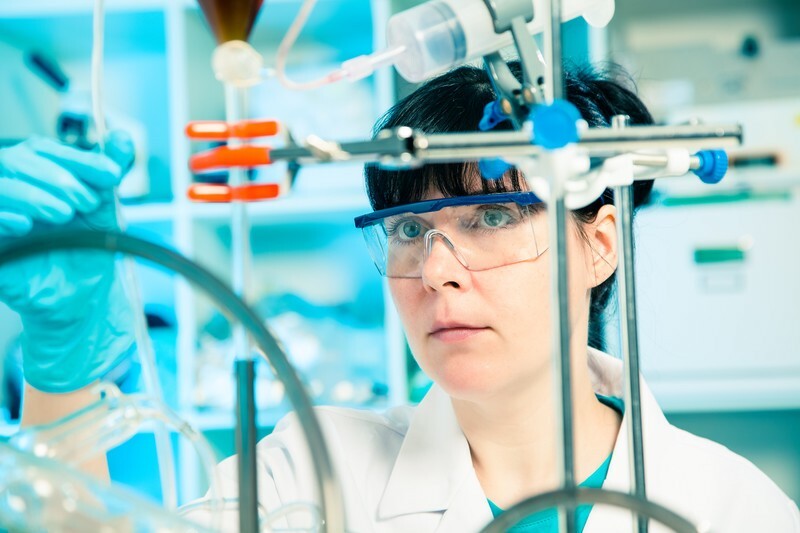 The Combustion Institute seeks news about advancements in combustion research and major scientific awards bestowed upon members of our international community. If you have news to share, contact the CI office: Office@CombustionInstitute.org. Social media users are encouraged to follow CI and share posts! You are receiving this email because of your relationship with The Combustion Institute. Please reconfirm your interest in receiving emails from us. If you do not wish to receive any more emails, you can unsubscribe here.